Complying with Construction Design Management (CDM) Regulations 2015 doesn’t have to be hard. We look at how to put together standard Construction Phase Plans. The CDM 2015 regulations mean there must be a Construction Phase Plan (CPP) for every construction project – this includes kitchen installations, structural alterations, roofing, extensions or loft conversions. The regulations apply to everyone – it doesn’t matter if you’re part of a large team or working alone, there must be a CPP for each job. working with others to ensure health and safety. Get your profile on our website, use of our endorsement icon and a host of other benefits when you become a Which? Trusted trader. 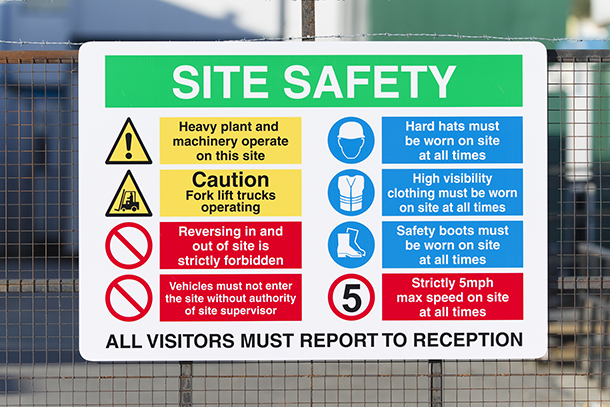 The Construction Phase Plan is there to help you think about health and safety on your projects. The Health and Safety Executive (HSE) states that ‘a simple plan before the work starts is usually enough’ for jobs that will last fewer than 30 days, or involve fewer than 20 workers. Anything that lasts longer will be too complex for a simple plan, and the principal contractor will need to notify the HSE about the job. Make drawing up a CPP part of your routine at the start of each job. Use a template, such as the one created by the HSE, or your own adapted version. Some details will be the same for all jobs, and many potential hazards and measures to counteract them will be similar. If you have stock phrases for risks and the means to control them, you can fill the form out more quickly. 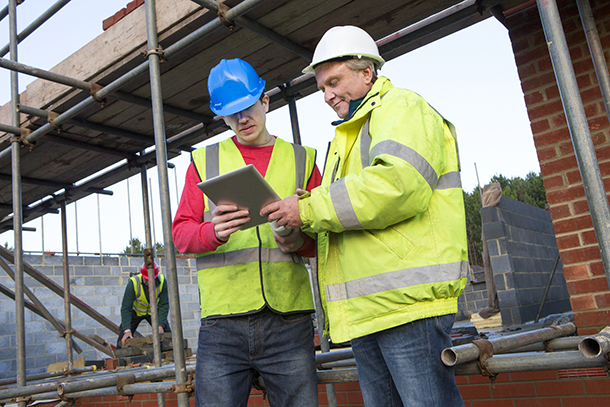 Use the Construction Industry Training Board (CITB) app CDM wizard, available for both Apple and Android phones. You can fill in the online template in less than five minutes for each job, and you can view the resulting form on your device or email it to whoever needs a copy. These are the key points you need to note on your CPP. Start and finish of the job. When services will be connected/disconnected. if there is asbestos or other hazardous material on site. who the decision-makers are on the project. You must record any potential hazards on site and how you will control them. This includes using scaffolding if you work at height, supporting structures to prevent collapse, and so on. how supervision will be provided (if appropriate). The Which? Trusted Traders CDM Regulations 2015 download has a checklist of the areas you need to cover. Filling in a CPP is a way of working through your thoughts about health and safety on each project before it starts. While much of the thinking may feel like common sense, creating the CPP shows you have processes in place to ensure safety on site, to protect you, your colleagues and your business. Make sure you are complying with the regulations and fill one in before the start of each project.